Posters, banners, and leaflets can be an important way of advertising your events and meetings.  TRUSU saves clubs thousands of dollars each year by providing printing services for clubs free of charge. To access the club printing service fill out the print submission form below and attach a copy of the file that you would like to have printed. Please keep in mind that this file must be submitted at a PDF. Once your print request has been submitted you will received a notification email letting you know that your print request has been received. Printing is made available every Tuesday and Thursday by noon. To make sure you receive your posters in time for your event please submit your print request prior to Tuesday or Thursday. You will received another email when your printing has been completed. Please keep in mind that we will not print more than 25 posters, 100 pages of leaflets, and one banner per event or activity. Printing can be picked up at the Members’ Services Desk in the Students’ Union Building. File Upload * All files must be submitted as a PDF. Please ensure that your file size does not exceed 25MB or it will not upload.